Tasman Health Care is pleased to provide a new service offering information and assessment of eligibility for BRCA genetic testing. This service is for women who have been diagnosed with breast or ovarian cancer and to those families with a known BRCA mutation. 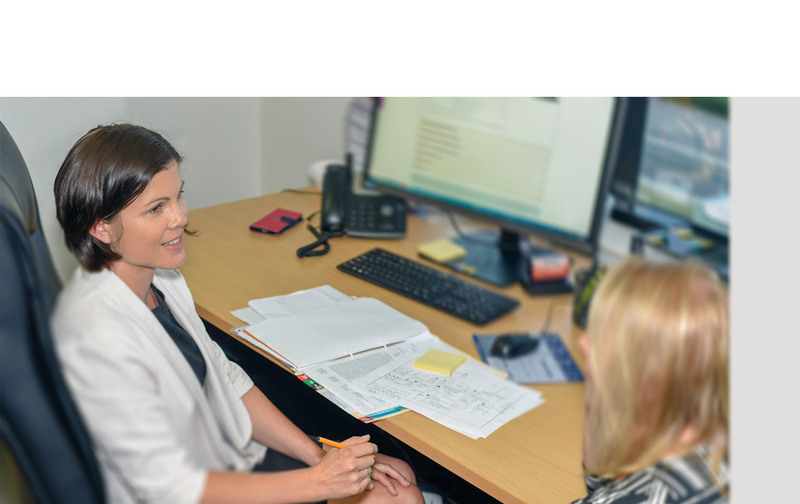 Since the introduction of Medicare funded BRCA testing in a specialist setting, Tasman Health care is providing this service to support women and their families through the testing process. A named referral is required from your GP or specialist. Referrals can be faxed to (07) 5531 4815. Please contact us on (07) 5613 2480 to arrange an appointment or if you have further questions. Am I eligible for Medicare funded BRCA genetic testing? If you have been diagnosed with breast or ovarian cancer and have greater than a 10% chance of carrying a BRCA gene mutation, you are eligible for Medicare funded BRCA genetic testing. At Tasman Health Care, we support you through the process of investigating your eligibility and exploring the potential benefits, limitations and implications of genetic testing. Number of family members diagnosed with breast, ovarian, prostate or pancreatic cancer. If there is a known BRCA mutation in your family, family members (even those who have not been diagnosed with cancer) are eligible for testing to see if they carry the BRCA mutation that has already been identified in your family. Allow 60 minutes for your initial assessment appointment. You will be seen by both an oncologist and an associate genetic counsellor. We will take a thorough family history so it’s important to know types of cancers in the family, age of cancer diagnoses, ancestry on both sides of the family and bring along any histopathology reports (grade of cancer and hormone status is important for us to know). It is important to know that having the assessment appointment does not guarantee your eligibility for Medicare funded BRCA genetic testing. Our goal is to assess eligibility, provide education and support. You will be bulk billed for your assessment appointment as well as any subsequent review/result appointments. If you meet the criteria for Medicare funded BRCA testing you will have no out-of- pocket expense for the test itself; however there may be a $35 courier fee, which will cover the cost of sending your blood sample to the laboratory. We are also able to facilitate private (self-funded) genetic testing if you do not meet the criteria for Medicare funded BRCA testing. Genetic testing is conducted in an Australian NATA accredited laboratory. For further information, please contact our clinic for a detailed overview of the testing process and the costs involved.